Having taught most of the pediatricians in the area, Dr. Ray Peterson set out to create a caring environment with an open, happy space. 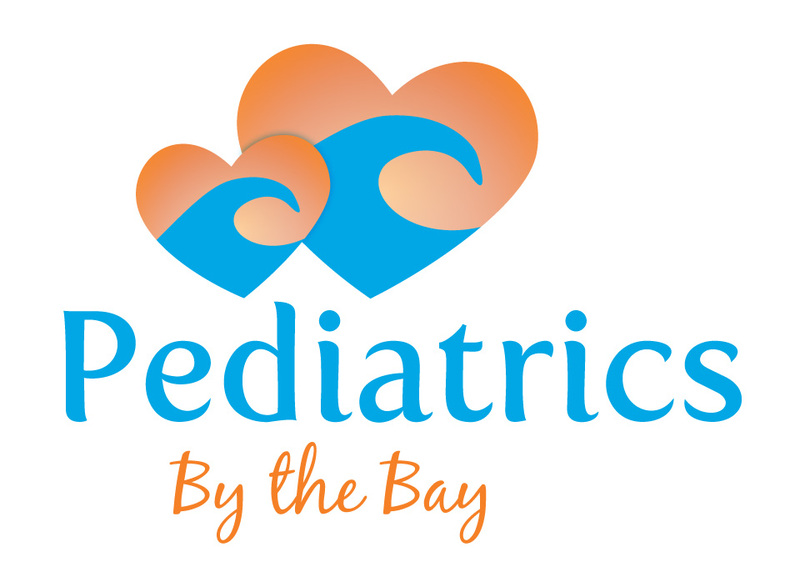 A practice that delivers the best pediatric care available. To keep in line with the friendly atmosphere, all brand materials carry a bright, fun look and tone.